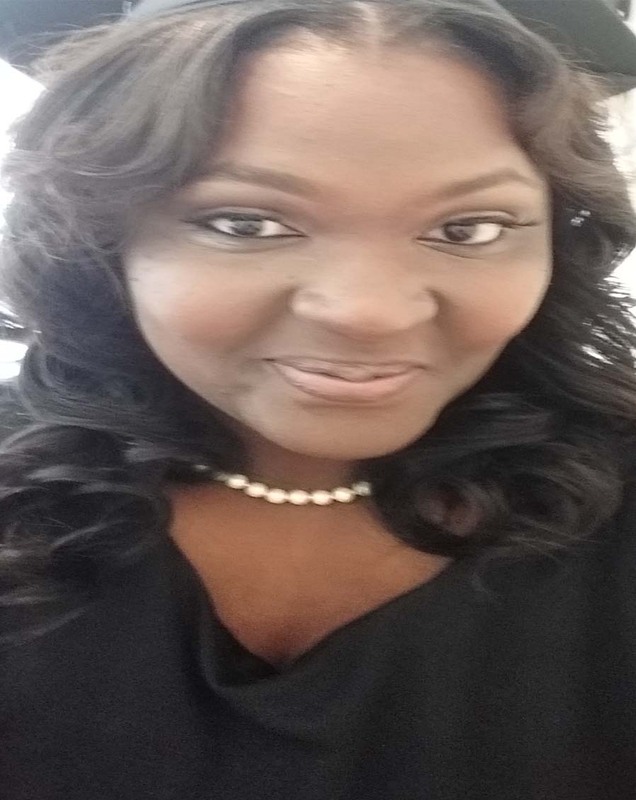 Vantashia Shontale is the Chief Executive Officer of Brazen Publishing and Management, LLC, the CEO & Founder of My Sister's KeepHER, LLC and the President and Organizer of Mu Sigma Kappa Sorority, Inc. In addition, she is an active member of Phi Alpha Delta Law Fraternity. She is also the Co-Host of the seeking syndicated national Kingdom Talk Show and Supervising Producer of AR Tsunami Productions. Vantashia holds a Bachelor's of Science Degree in Legal Studies with a minor in Business Management. She is currently, pursing a Master's of Business Administration with a concentration in Entrepreneurship. Vantashia has helped and assisted many individuals in launching their business and accomplishing their dreams. She is truly an excellent demonstration of dedication and persistency.